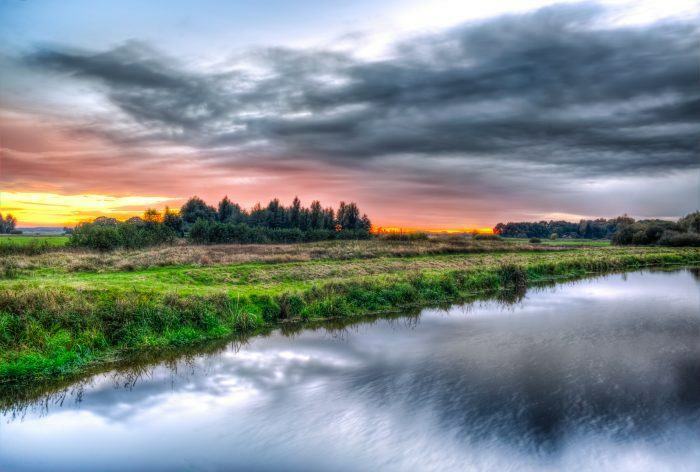 Using the valley of the nearly-vanished Hunze River for water storage is combined with allowing the former course of the river to be experienced again within the landscape of the provinces of Drenthe and Groningen as well as the city of Groningen. In emergency situations the valley can be used to keep water upstream. The area is set up to allow recreational use with its ecological qualities restored. Within the city of Groningen, restoration of the Hunzedal at the Euvelgunne industrial park also contributes to urban climate-related tasks of water storage and cooling, as well as making this industrial park one of the greenest in the Netherlands.